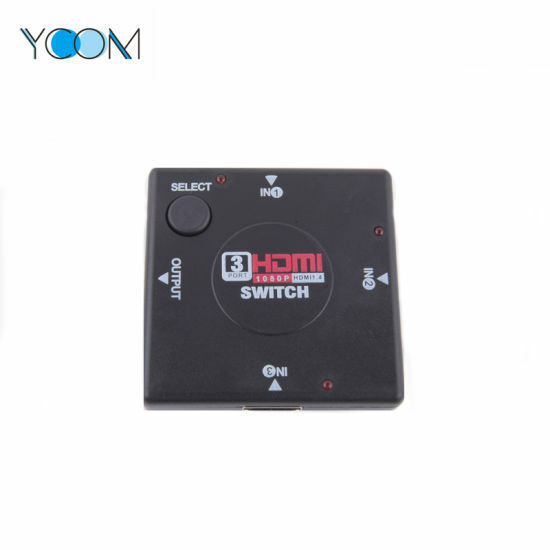 HDMI Switch, HDMI, Switch manufacturer / supplier in China, offering YCOM HDMI 1.4 Switch 3 Input 1 Output HDMI Switch 1080P, Ycom High Quality Single Core Audio Digital Fiber Optic Cable, 2.1 a High Speed Aluminium Alloy USB Type C Cable and so on. 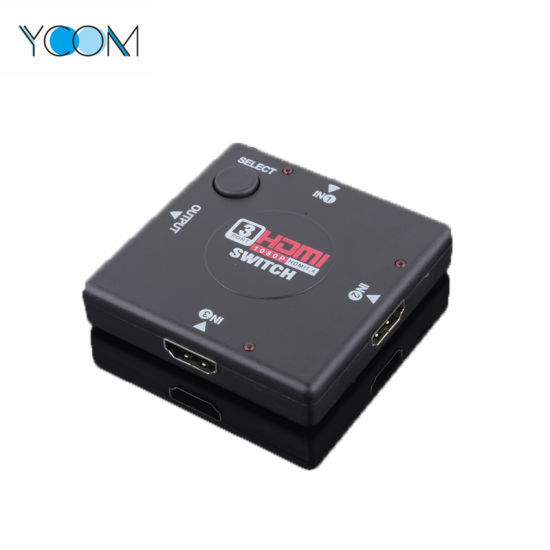 1.Supports 12-bit deep color,full 1080P. 4.High performance up to 2.5Gbps. 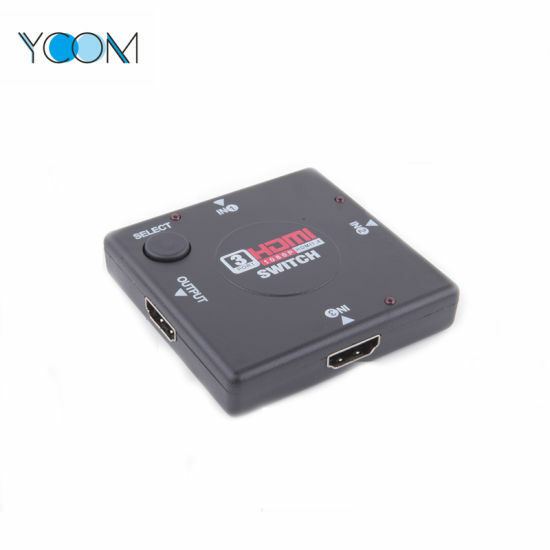 5.Maintain high resolution video-beautiful,sharp HDTV resolutiond up to 1080P ,2K,1440P graphics and computer resplutions up to 1920X1200 are easy achieved. 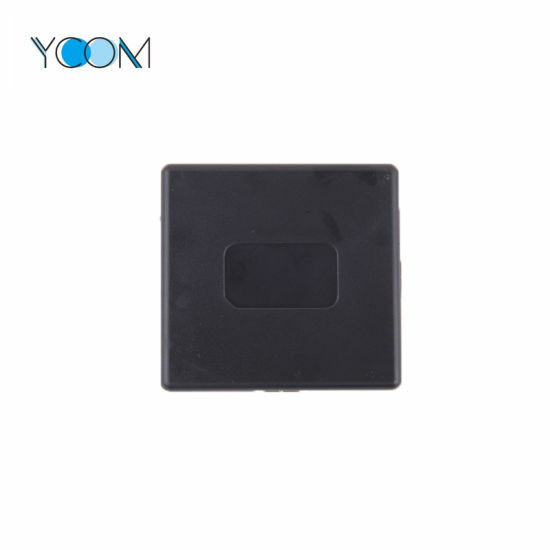 YCom has more than 10 experience of electronic products, our factory is located in Zengcheng District of Guangzhou City China. We specializing in R&D production and sales & marketing of high-quality computer peripherals and mobile accessories. 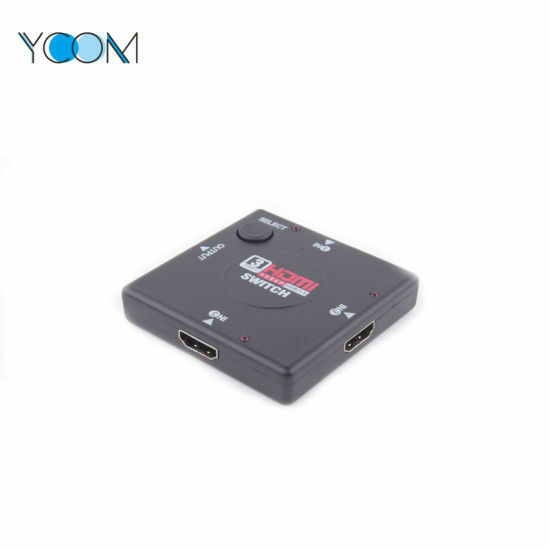 Especially the audio & video cables, such as HDMI, MHL, VGA, DVI, Displayport, Fiber optic cable, USB Cable, Cat5e, Cat6, Cat7 and Power Cord etc. 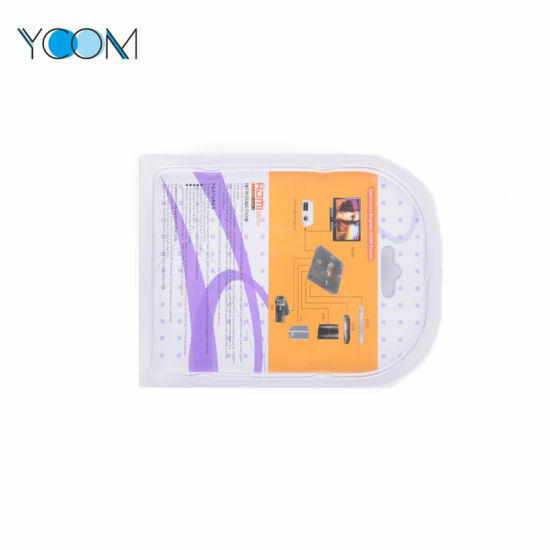 After receiving the sample charge and all the material & design being confirmed, the sample time is 5-7 days and Express delivery usually needs 5-7 day.